You know how it goes. You try a lipstick here, and a blusher there… but you don’t always become properly invested into one brand. There aren’t that many brands that I would happily do a full face of makeup with, so I’m trying with BECCA. 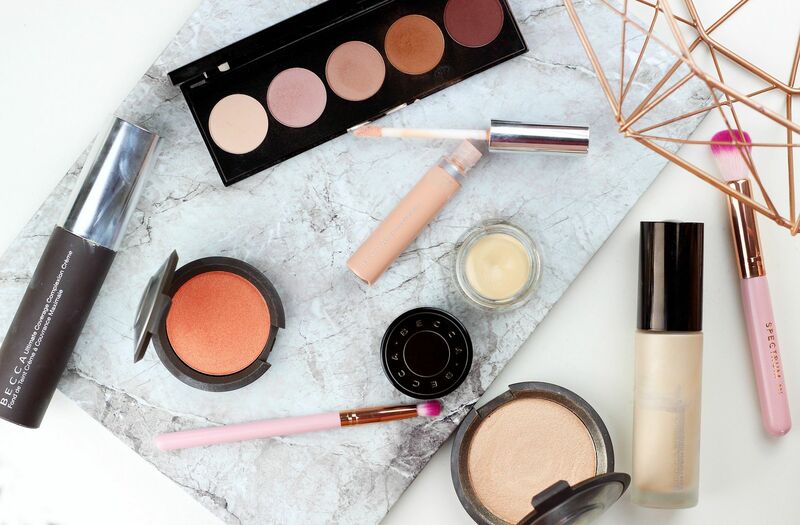 An Australian brand that focuses on creating polished and glowing skin – absolute skin-perfectors. If you want a luminous complexion, it’s best to start from the bottom and keep adding shimmer as you go up, right? One of the very best illuminators, the Backlight priming filter is a smoothing layer that gives a lovely candlelit glow to the skin. 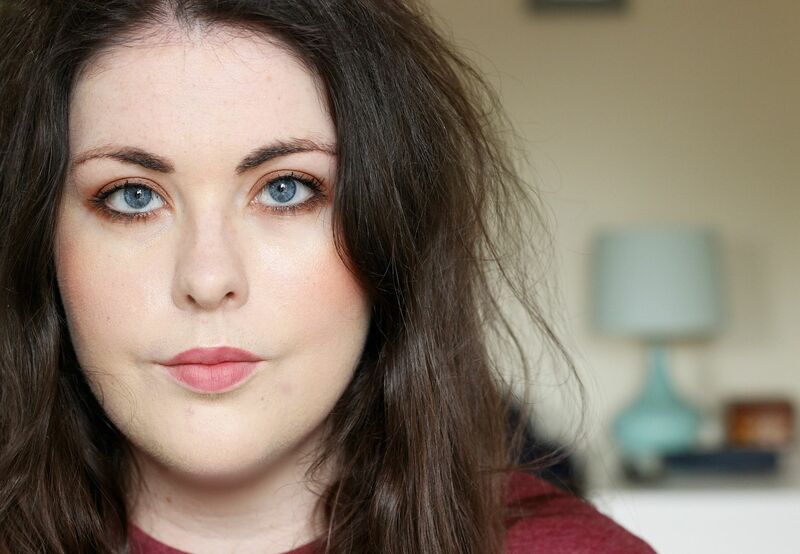 I’ve waxed lyrical about the Ultimate coverage complexion creme numerous times, so I’ll mention it only briefly once more… It’s a dream foundation that leaves the skin looking so luminous – I would say that you only need a tiny amount. I know people say that all the time, but a tiny amount really does go a long way with this bad boy. Its partner in crime, the Ultimate coverage concealing creme is not as special – it is a little thick and creamy for under the eyes and I prefer the MUFE for use on blemishes. I think maybe BECCA is best known for their glow-givers – case in point, the infamous Shimmering skin perfector pressed in Champagne Pop. The highlighter of dreams, it gives a really lovely shimmer to the tops of the cheekbones. 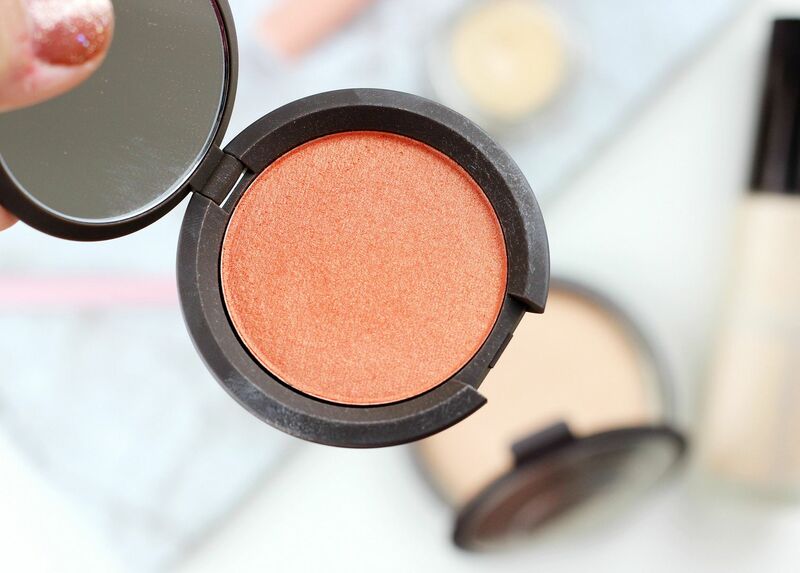 Something newer to my stash is the Shimmering skin perfector luminous blush in Tigerlily – a really lovely flush of apricot. If you’re after that oh-so desirable glow, I’d layer these two together. Give me all the shimmer! BECCA is seriously lacking in the lip department! They have the beach tints, which are best avoided, and then they also have the Lip priming perfector. It looks like a lip gloss, but is essentially a lip moisturiser that leaves your lips perfectly primed for wearing lipstick. Not an essential, but a nice add-on. Last but not least is the Ombre rouge eye palette – warm shadow loves should snap one of these up right away. A nicely edited palette of five satin and matte shadows that all blend beautifully. I find this a really handy palette to use all on its own or to use with something more shimmery to add definition – definitely in my top five palettes of all time. Have you tried anything from BECCA?